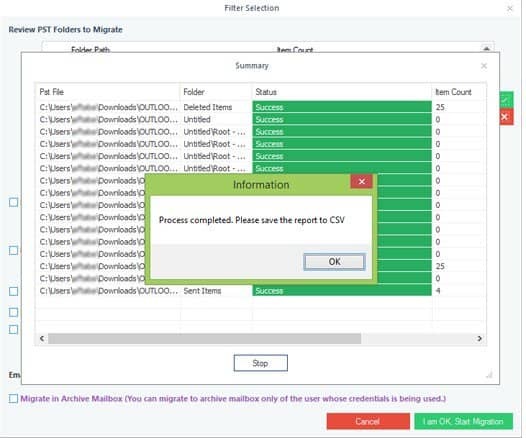 When organizations switch over to Office 365 from their Exchange environments, sometimes it becomes necessary to export their OST files to Office 365, especially when some mailboxes or items are found missing after the migration. Similarly, when Outlook users start using Office 365, then they also have to export their PST files to their Office 365 mailboxes. Even regular Office 365 users often will have to import PST files to their mailboxes. There are different ways to do this. Here, we will discuss different ways to import Outlook Data files (PST) to Office 365. Importantly, the methods we discuss do not require MS Outlook in your system. The methods to import PST files to Office 365 without Outlook are Network upload method, Drive shipping method, and third-party PST import tools. The two manual methods provided by Microsoft are complex as it requires technical skills. But third-party tools offer a quick and easy way to import PST file to Office 365. Network upload method The Network upload method is a Microsoft method to import PST to Office 365. 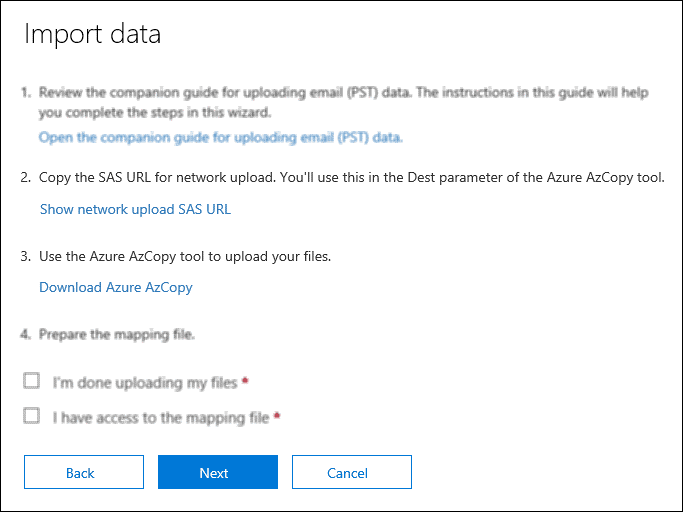 A technically sound user can try this method to import their PST file data to Office 365 cloud. To use this method, you should download Azure AzCopy tool first. The import process is very long and time-consuming. Drive shipping method In Drive Shipping method, the user needs to save his PST files to the hard disk drive and then physically ship it to Microsoft. Once Microsoft gets your data, it will copy the data to the cloud. However, most users avoid this technique as it requires physical shipping of PST data. Also, the process is complicated and time-consuming. 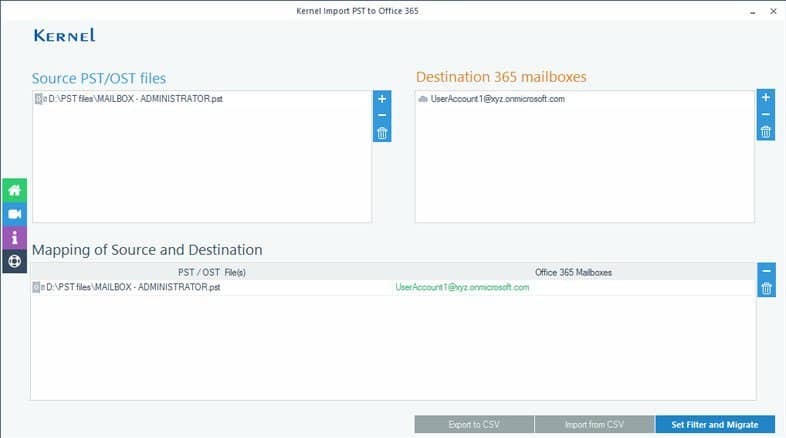 Kernel Import PST to Office 365 is a reliable tool to import Outlook PST to Office 365. This tool does not require Outlook to import PST to Office 365. To import PST files to Office 365, you have to add PST file as the source and add Office 365 as the destination. After this, map each PST file to an Office 365 mailbox and proceed to filter the data. In the next step, you can apply filters— like Folders, Date Filter, Item type and other. Also, you can exclude empty folders and Deleted folder from the migration. Then you can start the migration. At the end of the migration, you will get a notification. You can save the details of the import process to a CSV file as well. Importing Outlook data files to Office 365 is a common requirement in many situations. 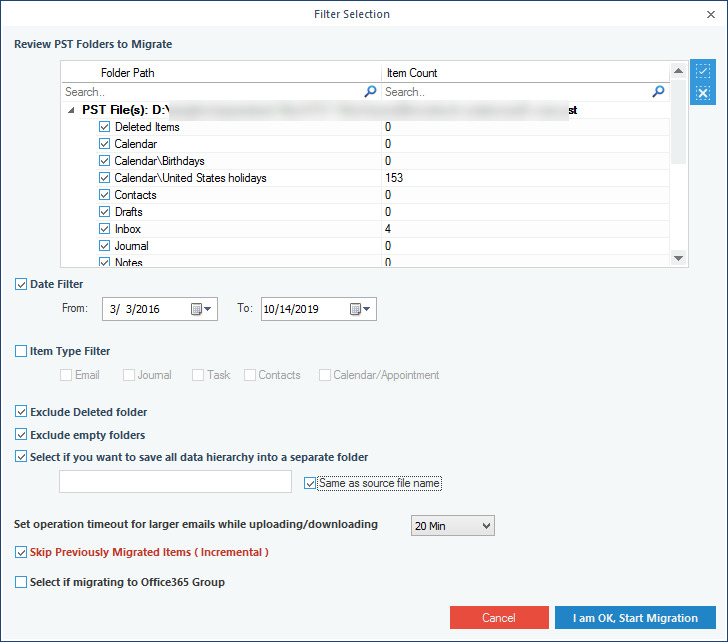 Exchange administrators need to export OST data to Office 365 if some mailboxes are found missing after the Office 365 migration, Outlook users need to export PST files to their new Office 365 mailbox to retain their old emails, and Office 365 users need to import PST files to access email data received from some other sources. 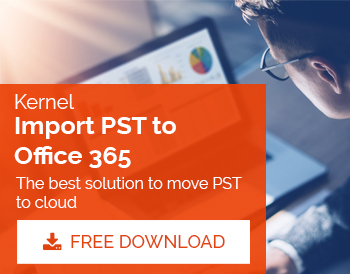 Though a few manual methods are available for this, Kernel Import PST to Office 365 is preferred by many users as it has an interactive interface. It does not require any technical skill or Outlook installation to import PST to Office 365.